All the media files here are copyrighted to their own rightful owners. I do NOT claim or own anything on this site. 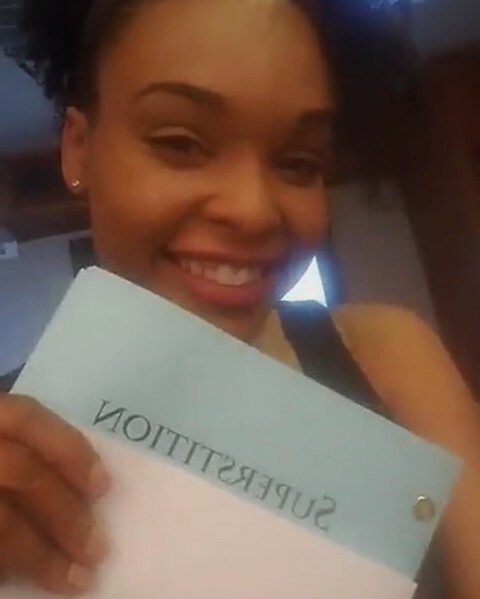 This site is just for the (fans) viewing pleasure of the multi-talented Demetria McKinney.